When homeowners are searching for a professional tree removal contractor in Morris County NJ for tree removal or tree cutting, it may be difficult to be sure who to count on. Besides supplying the best quality work possible, attentive customer service is something else you have to look for from a local tree service. 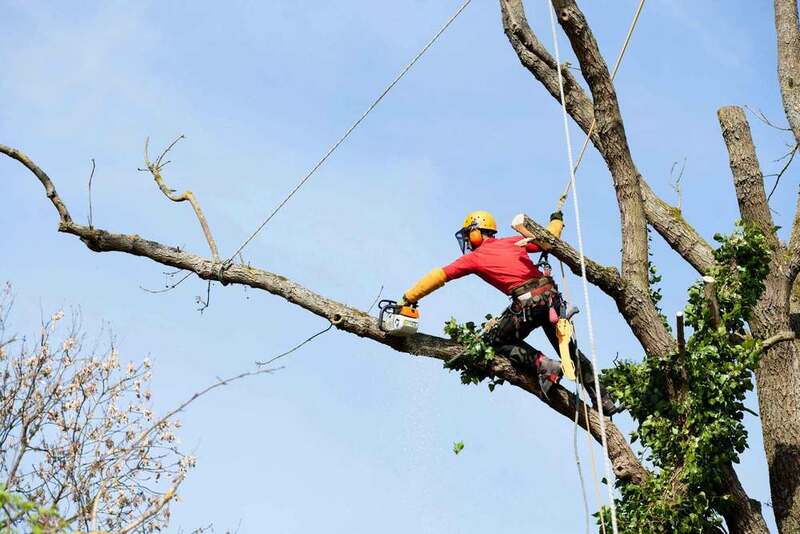 Hiring a local company is, in addition, to your advantage as they’ll place an importance on keeping up a solid standing in the local region, and will also be in a much better position to supply you with 24 hour emergency tree removal service. When you’re trying to find a quality contractor for tree service in Victory Gardens NJ, look no further than Landmarq Tree Service. When you’re in need of a tree service contractor in Morris County NJ, hiring somebody that’s dependable and is able to handle all your tree service requirements is vital. You never want to take any chances when it comes to the safety of your home and family. Hire Landmarq Tree Service to receive an estimate that is accurate with no unpleasant surprises along the way. We do the best we can to keep our low tree removal cost so we can better serve homeowners in the local community. For more than 20 years, Landmarq Tree Service has been one of the most highly recommended contractors for tree service in Victory Gardens NJ. Since we do not take our excellent reputation as a tree service for granted, we continuously search for new means of taking our dedication to total customer satisfaction to the next level. For example, we offer emergency tree service in Victory Gardens NJ round the clock so homeowners don’t have to be concerned about damaged trees falling on their property. Moreover, we are constantly looking for ways to minimize your tree removal cost. It’s essential for your safety to hire a qualified tree removal company in Victory Gardens NJ in addition to being a matter of convenience. A recent review of media reports of homeowner tree accidents in 2013 was conducted by the Tree Care Industry Association. News stories were discovered with approximately forty five tree cutting or tree removal accidents. 28% of these were fatal. It turns out many homeowners look at their local tree cutting service in Victory Gardens NJ executing tree removal and believe they can handle it on their own. Although the intent is to keep their tree removal cost to a minimum, they quickly find the work is not as simple as they believed it was initially. Before tree cutting, a company for tree cutting in Victory Gardens NJ will assess the condition of the tree, which will allow the tree service professional to ascertain which way the tree limb or whole tree will fall. This evaluation determines the tree’s weight distribution. 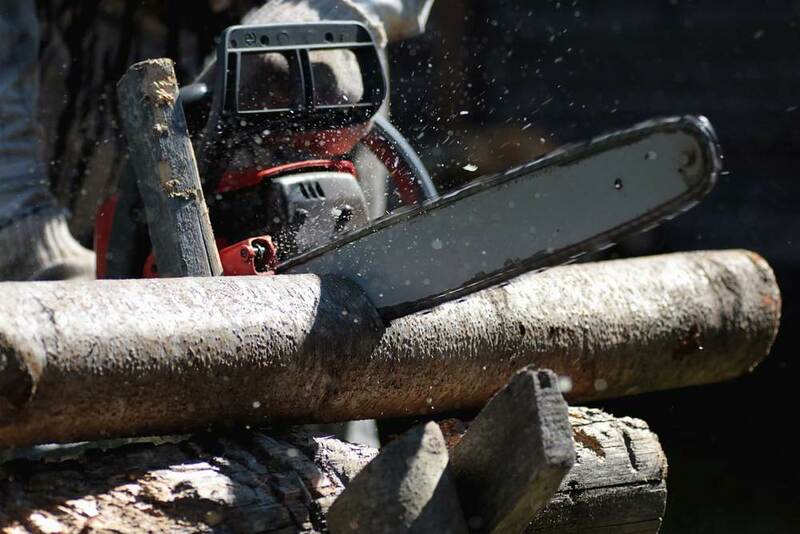 Since defects inside the tree limb or trunk readily evident, homeowners often are taken by surprise when a large limb falls when they’re doing their own tree cutting. This miscalculation frequently means a hefty tree limb hits the ladder as it falls, leading to the homeowner getting injured. Now cash has to be spent on medical treatment as opposed to saving on their tree removal cost. For this reason it is essential to make the safe choice to hire a contractor for tree removal in Victory Gardens NJ. When facing a safety issue like hazard trees, it is important to call a professional company for tree service in Victory Gardens NJ . The risk of a large limb falling on your home or family member substantially increases when disease, storm damage, insect infestation or rot weaken the limbs or trunk of a tree. Also, it’s frequently difficult to determine the extent of the harm to the tree’s internal structure, which will make tree cutting or tree removal even more dangerous. 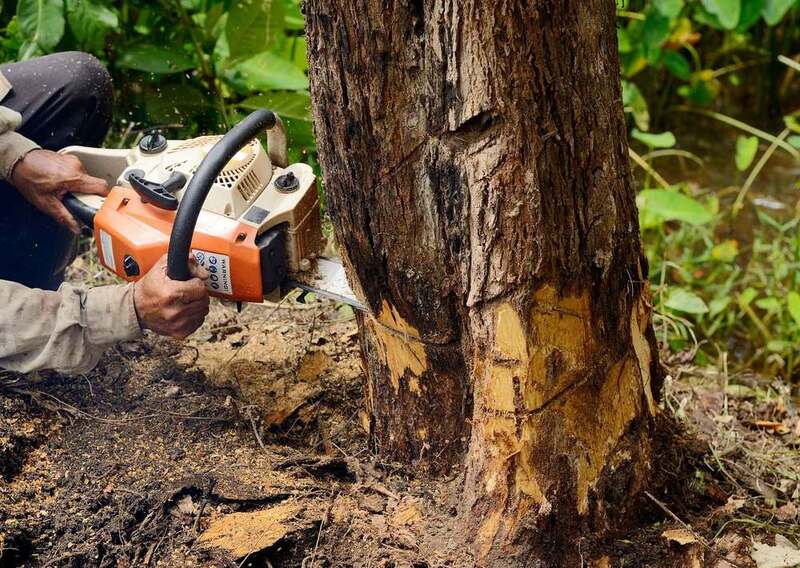 At Landmarq, our emergency 24/7 tree service in Victory Gardens NJ means that you don’t have to risk injury to yourself, and as an alternative can employ a professional tree service contractor to handle tree cutting or removal. In addition to tree removal services, Landmarq Tree Service offers routine tree service in Victory Gardens NJ . By using tree trimming and pruning services, you can optimize the well-being and growth of your trees. If you’re unsure what you need to do to make sure your trees remain in top condition, we provide complimentary consultations that involve assessing the health of your trees. When they report their findings, our tree evaluators provide you with a strategy to care for your trees which details the reduced tree cutting and tree removal cost you will incur when you implement the strategy. When you contract with Landmarq Tree Service for regular tree service in Victory Gardens NJ, you will not only keep your trees in optimal condition, but you’ll avoid preventable tree removal costs. Throughout the last 20 years, our staff at Landmarq Tree Service has invested a significant amount of work in gaining the trust of homeowners in need of a tree service in Victory Gardens NJ . When you contact us to make arrangements for tree removal, you can depend on our tree specialists to arrive at your home on time and perform the work cleanly and efficiently. If you have any questions concerning our tree cutting and removal work while we are at your home, our tree experts are going to be more than pleased to give you accurate responses. As a professional contractor for tree service in Victory Gardens NJ, we pay attention to every detail when we provide tree cutting and tree removal services at your house. Contact Landmarq Tree Service now at (973) 287-4826 to arrange a time for a free tree service consultation.